An existing single story home of 968 square feet was completed gutted inside and out. 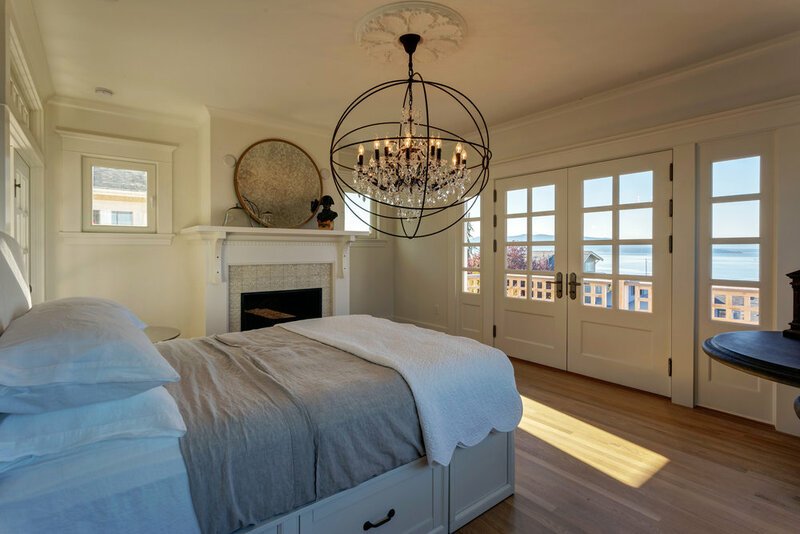 A second floor was added containing a spectacular new master suite. 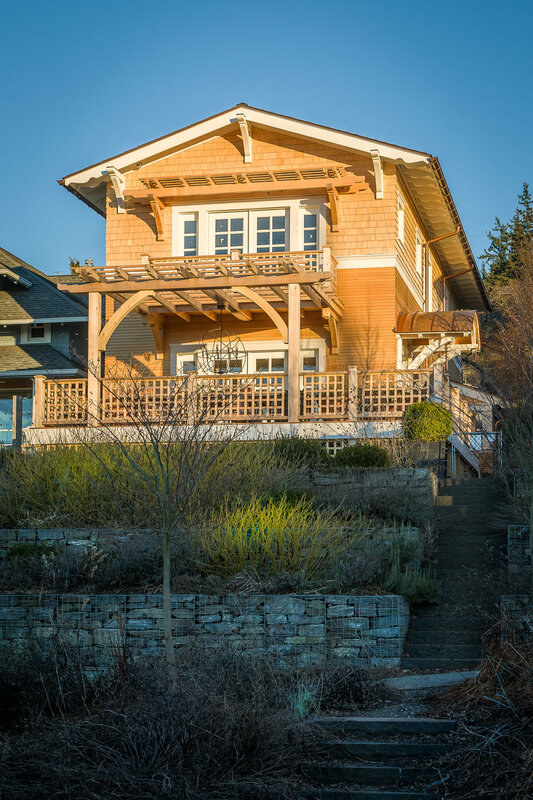 Care was taken to make the home feel both new and old at the same time; like it has always belonged in the beautiful South Hill neighborhood of Bellingham, Washington.